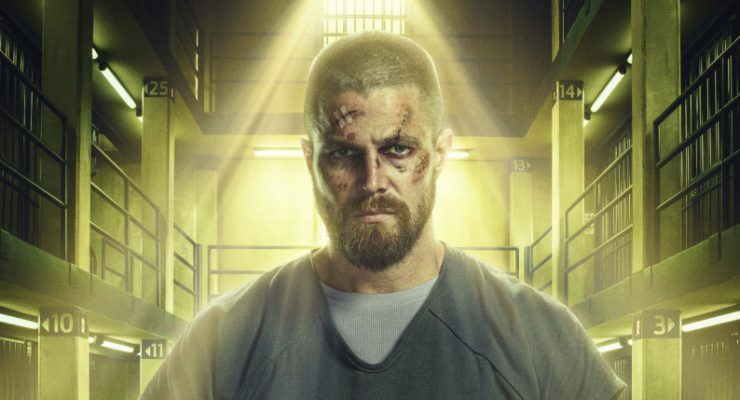 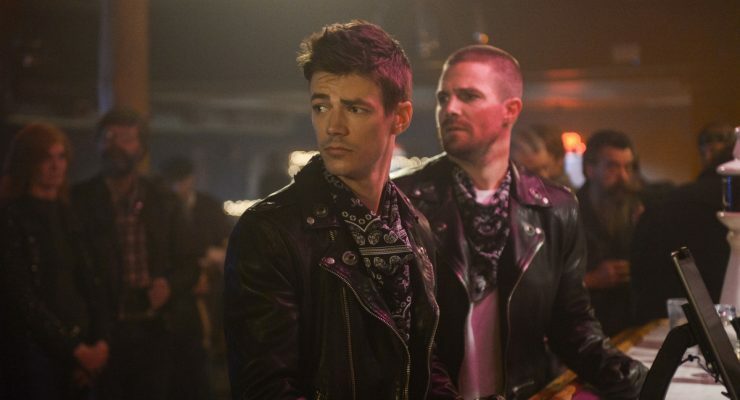 Can a powerless Barry Allen and Oliver Queen somehow restore reality to its proper order? 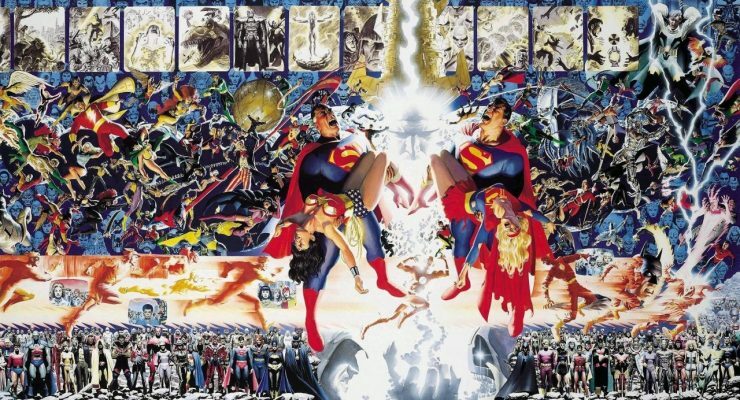 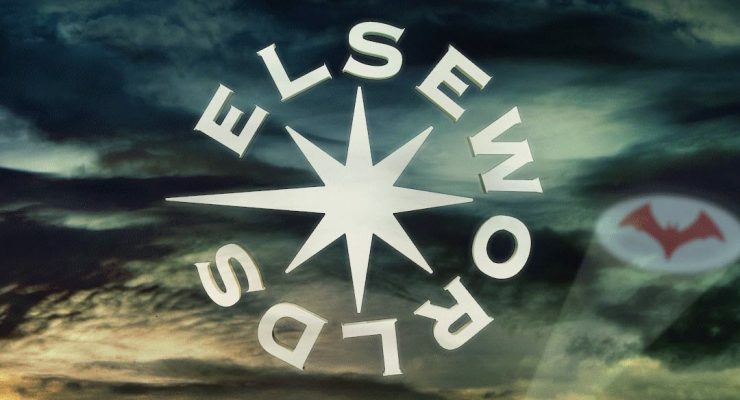 Elseworlds was just the beginning. 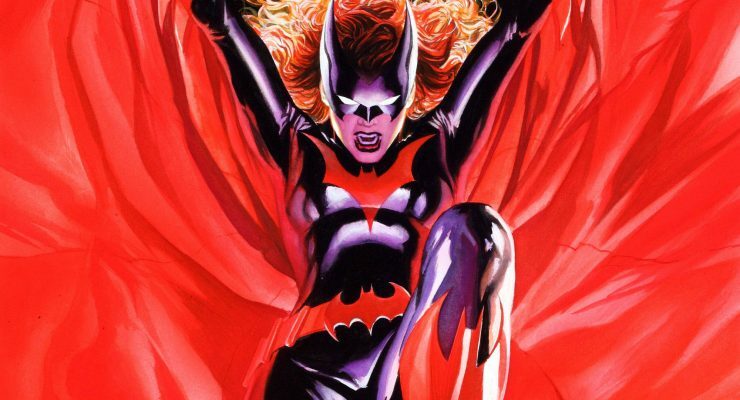 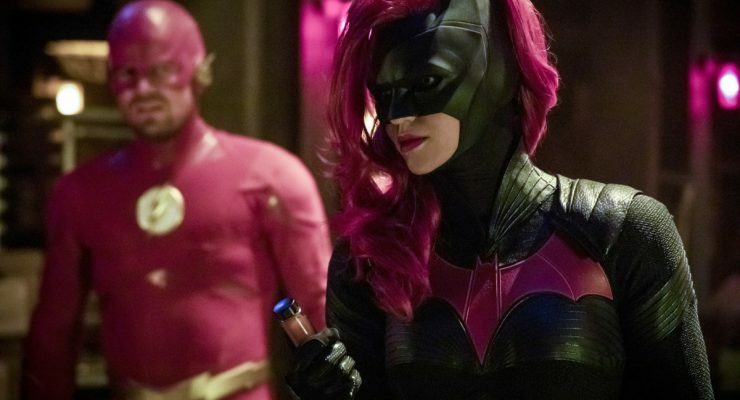 Can Batwoman’s arrival help set reality back the way it should be? 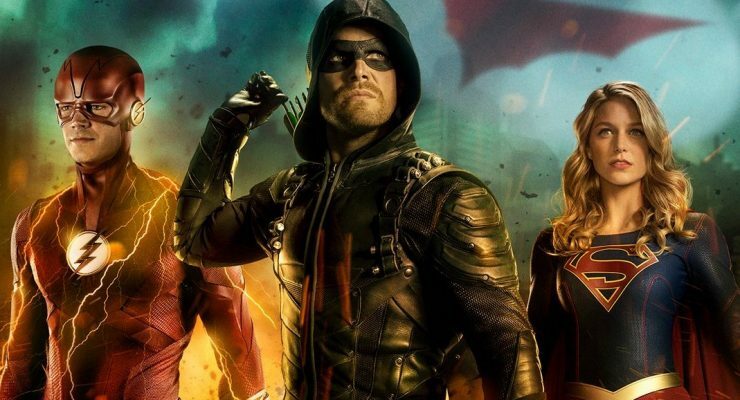 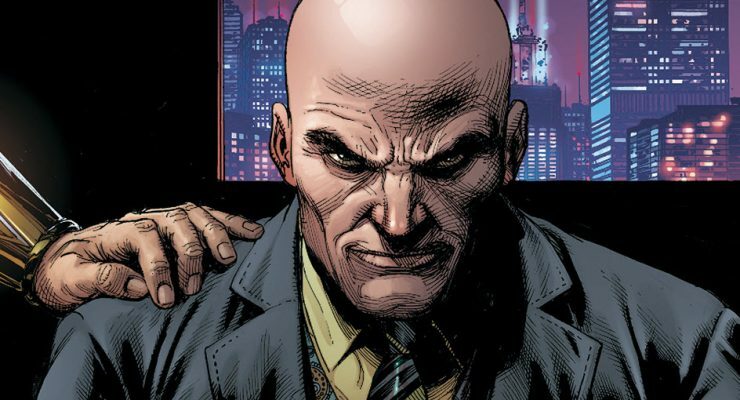 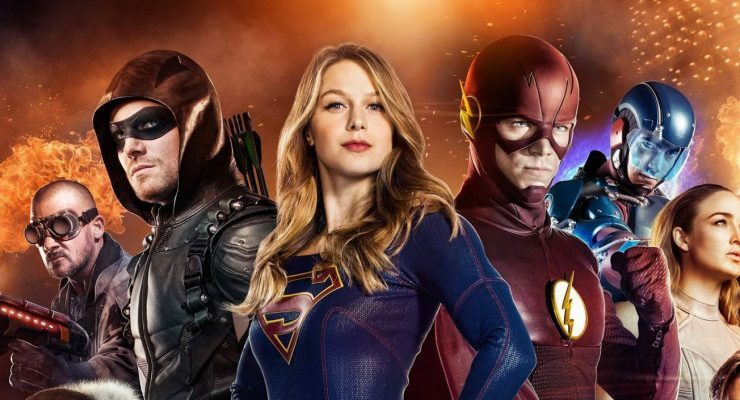 The character is set to debut during this year’s Arrowverse crossover in December.